To be built above the railways in paris’ rive gauche neighborhood, kengo kuma‘s ambitious ‘1hotel paris’ project hopes to incorporate sustainable and hospitality design into one innovative eco-luxury hotel that will ultimately serve as a landmark, as well as a popular destination. The building itself will be overflowing with greenery, becoming a ‘green lung’ for the neighborhood. 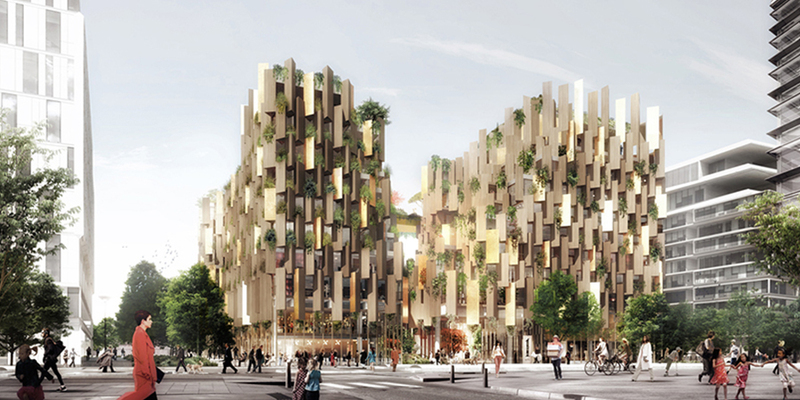 Wooden façade panels will be overlapped and arranged in an inconsistent manner to blur the shape of the structure. Meanwhile, the warm materiality of the wood will beintegrated with metal panels to produce a soft, reflective effect. Inside, landscaping continues to play an important role throughout kengo kuma‘s hotel proposal. The ground floor will be open to promote visual transparency and used for commercial and retail opportunities. A sport facility and business center (1hotel), youth hostel (slo living), performance bar and restaurant, co-working space will offer guests and visitors a range of facilities. As the levels go higher, the wooden panels begin to distort the view of the hotel rooms, while simultaneously providing privacy to the guests. The heart of the hotel will be open, with inner rooms with private balconies overlooking the garden oasis below. Lastly, at the top, the hotel will have a rooftop terrace overlooking the bustling neighborhood. The project is scheduled to be realized by 2022. 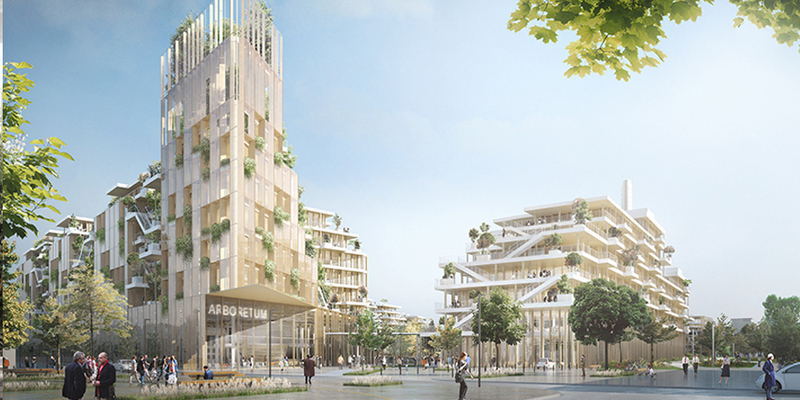 French firms “Laisné Roussel” and “François Leclercq” architectes have revealed plans for the world’s ‘largest solid wood project’. Dubbed the ‘nanterre arboretum’, the vast scheme will transform an area of industrial wasteland on the outskirts of paris into an environmentally friendly campus. The plans include 136,000 square meters of office space set in nine hectares of riverside parkland. Commissioned by BNP paribas real estate and woodeum, the ‘nanterre arboretum’ has been collaboratively designed by laisné roussel and françois leclercq architectes. Located in paris’ western suburbs, on the banks of the river seine, the project seeks to cater to new ways of working, with spaces designed to accommodate a range of potential programs. The offices are to be built from solid cross-laminated timber (CLT), providing a visual link between the site’s old and new architecture. From an environmental standpoint, the solid wood used is 100% recyclable and is almost entirely a natural and renewable resource. Throughout the scheme, floor and ceiling thicknesses have been reduced as much as possible, with services and acoustic flooring fitting into a minimal space. As well as five new office buildings, the project also comprises two industrial structures, which will be completely overhauled. once complete, the existing workshop and factory will house sports facilities, food outlets, and cultural activity centers. 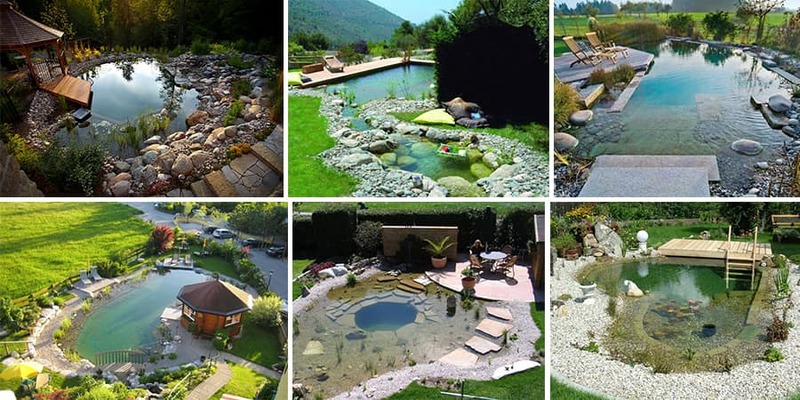 It is also hoped that a large garden and orchard will produce nearly 25 tonnes of fruit and vegetables each year. The produce, grown organically with no pesticides, will be used by the restaurants on-site. In addition, compost will be produced locally using organic waste from the kitchens, while rainwater is to be collected and used for watering the plants. A planning application has been submitted for the project, with construction expected to start in 2018. In 2013, japanese architect Shigeru Ban was selected to design a major new music venue in france. Four years later, the development has now opened to the public on île seguin, an island on the seine river in paris’ western suburbs. The flagship project is located on a city-owned 2.35 hectare plot and extends nearly 280 meters along the riverbank. Developed in collaboration with local architect jean de gastines, shigeru ban’s ship-like design responds to the curvature of the island as well as its industrial heritage. The project’s defining feature is a spherical auditorium with a ‘sail’ of photovoltaic panels, which moves in response to the sun’s path across the sky. 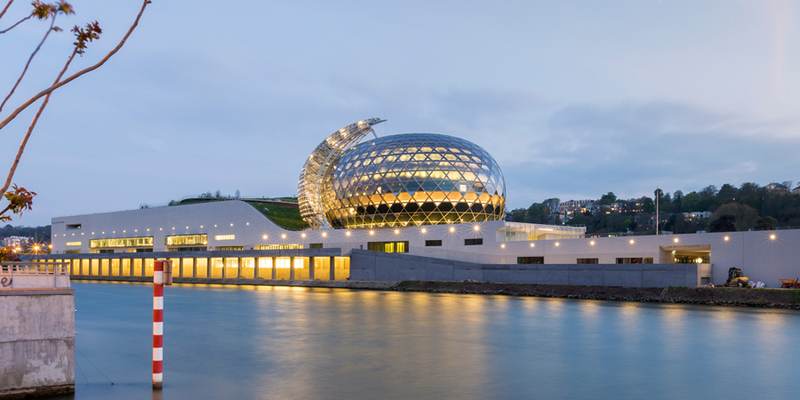 Conceived as a new symbol for western paris, ‘La Seine Musicale’ also seeks to stand as a landmark of sustainability for the city. Dedicated to classical and contemporary non-amplified music, the 1,150-seat auditorium has been designed to foster visual and acoustic intimacy between the performers and the audience. Surrounding the stage, interior walls and ceilings have been covered with a variety of timber forms and patterns that establish a warm and inviting atmosphere. Alongside the auditorium, the scheme also includes a large multipurpose concert hall, a smaller classical music venue, rehearsal and recording rooms, and a range of retail outlets. With a public rooftop park that extends inside the building itself, a clear emphasis has been put on the scheme’s accessibility and the inclusion of welcoming civic facilities. Old buildings in paris lack energy performance due to the presence of thermal bridges, bad insulation, and the old standard windows. With the idea of optimizing their properties, the co-owners of a building located in the 16th arrondissement of paris commissioned Stéphane Malka architecture to enlarge their apartments and bring more natural light in. 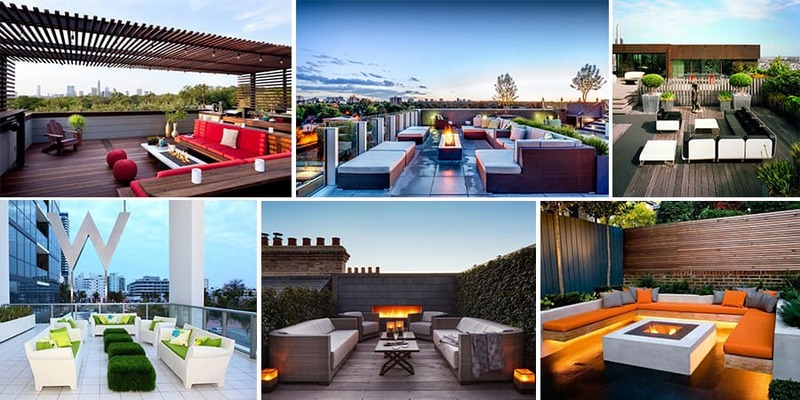 This resulted in a complicated task as the ‘alur law’ — which relaxed planning laws, particularly those for rooftops — does not allow structures to be raised. In order to solve the constraining laws, Stéphane Malka has proposed to inhabit the façades by extending the dwellings on the ground floor using cube boxes as well as hanging gardens along them with bow-windows, balconies, and loggias of variable dimensions. The structure of the boxes, made of bio-sourced wood, allows them lightness and great flexibility of implementation on site. Plugged to the existing façade of the building, the accumulation of extensions divides the energy consumption of the building by 4, and classifies the rehabilitation of the building with an average energy consumption of 45KWh / 2 / year. 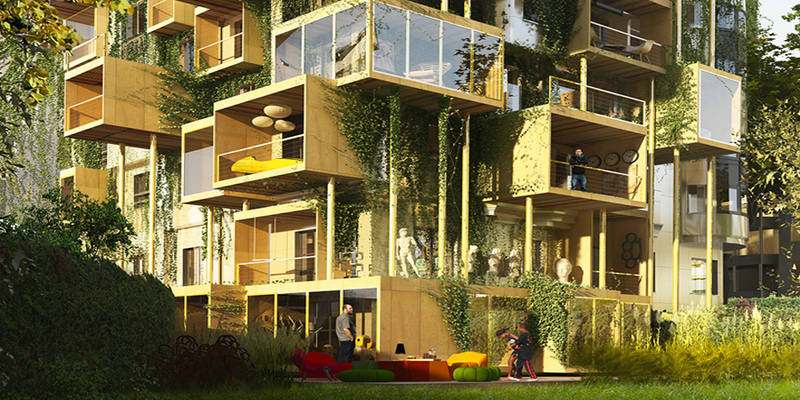 The project — called plug-in city 75’ — is therefore transformed and adapted to the real needs of its inhabitants. The ground-floor accommodation stretches towards the inner garden. 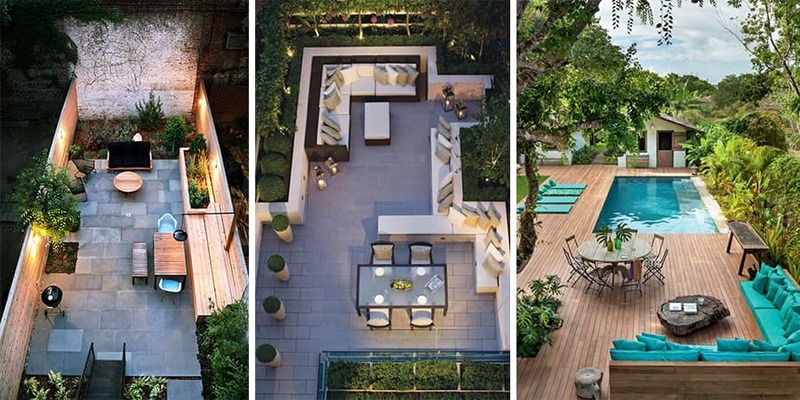 These extensions allow the inhabitants of the 1st floor to benefit from large private terraces opened to the sky. Each cube allows two levels of extensions: one covered and one open on its top floor.  Both private and common interstitial terraces are generated by default, in negative of the loggias. Part of the larger ‘seine-arche’ development, atelier zündel cristea has completed construction on a collection of offices and towers in line with the major business district of la défense, in the hauts-de-seine district of paris, france. Named ‘terrace 9’ the project takes into account the natural relief and various infrastructures which pass through the region, and aims to attract residents from across the city. Through a series of seventeen ‘urban terraces’, the buildings offer an architecture that is monumental in design, responding both to the scale of the site and the domestic nature of the program. In its design, details and choice of materials, AZC Focused on realizing a development that both ensured the quality of life of its residents and met sustainable standards of construction. Capable of adapting to a mixed use program of both residential and office space, the collection of towers are designed to represent a cohesive architectural expression, regardless of use.